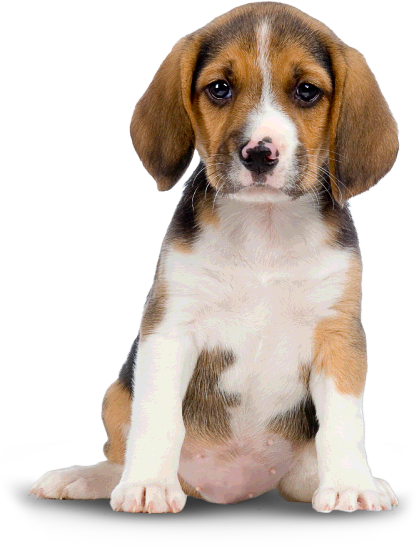 Gibson Animal Clinic believes in helping you provide quality life-long care for your animals. To protect your pet and help detect potential health problems early, we have developed different levels of comprehensive life stage health care recommendations. Our Puppy Wellness Package is a series of four visits that give your new puppy a great start towards a long and healthy life. It is also designed to help you practice and maintain proper preventive health care as your puppy develops into an adult dog.